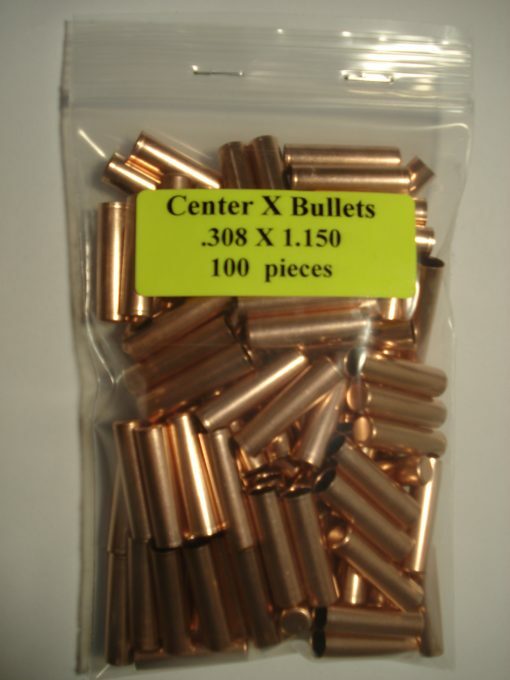 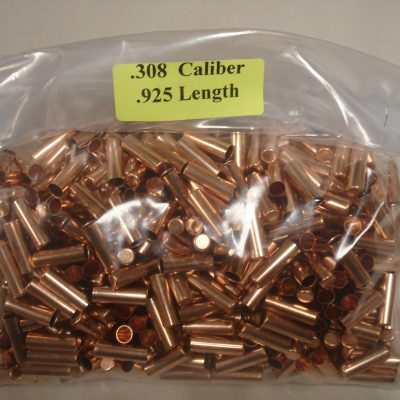 Center X Bullets Return Policy: Due of the nature and use of our products all sales are final. 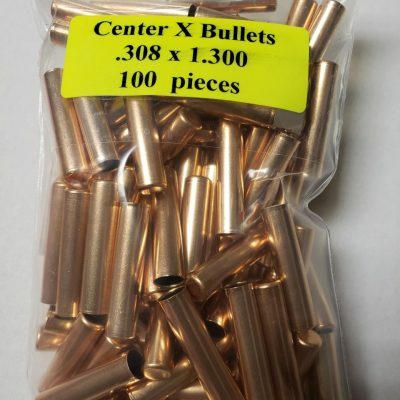 There are no returns or refunds of any products purchased from Center X Bullets. 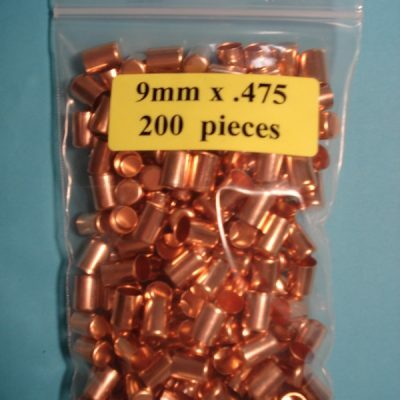 If you have questions prior to placing an order please do not hesitate to contact us. 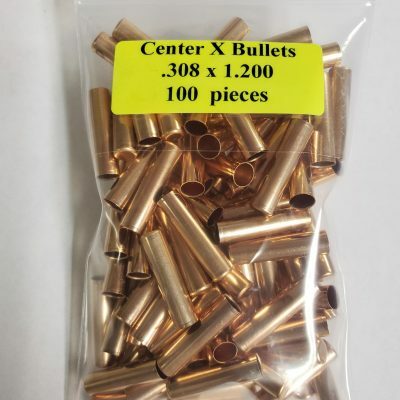 © 2018 Center x Bullets - Proudly Based in the USA | Website Design by MIBS, Inc.